Revered globally by astute collectors, Canvoir’s contemporary designs are opulent, exquisitely detailed and of the highest quality. In a relentless quest to capture the elegance of chronometric precision, the fluid boundary between functional and aesthetic specifications cannot be discerned in each unique Canvoir production. Canvoir presents a formidable opportunity to showcase the timeless beauty and prestige of the everyday. 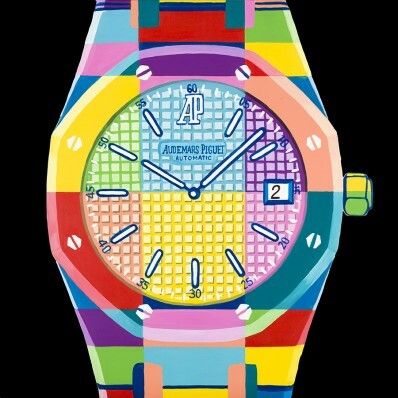 Memorialise your discerning taste for eternal timepieces with an original Canvoir painting. For the bold, commission an extraordinary creation to delight in and share. 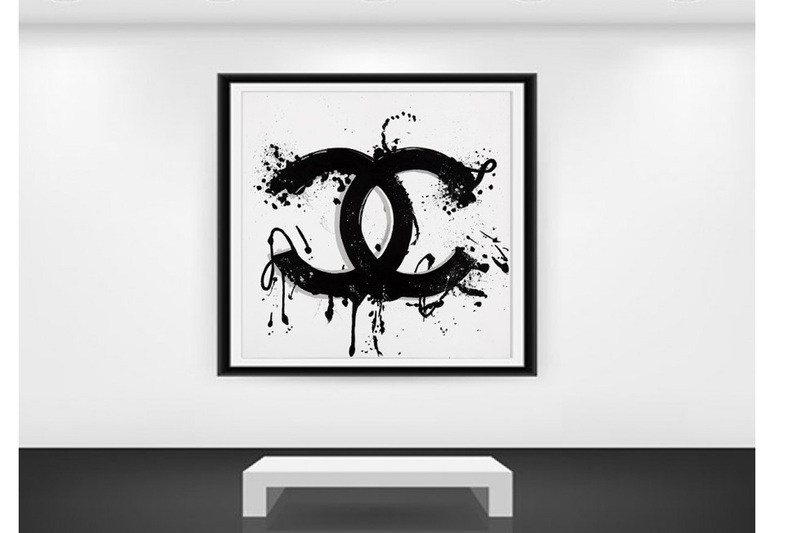 Canvoir was established to support highly talented artists of luxury art all over the world and create a link to the customers that appreciate them. We are a small dedicated team with high standards whose main aim is to capture their work using the highest level of quality to guarantee we make a difference to any wall. Crafted from the finest paper / canvas with scrupulous attention to detail, make a choice to last a lifetime. 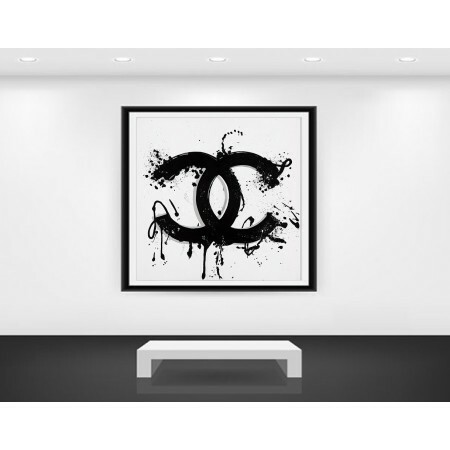 Canvoir is a new partner of Mondani Web and soon you will see amazing paintings and prints in our marketplace – stay tuned to see more.